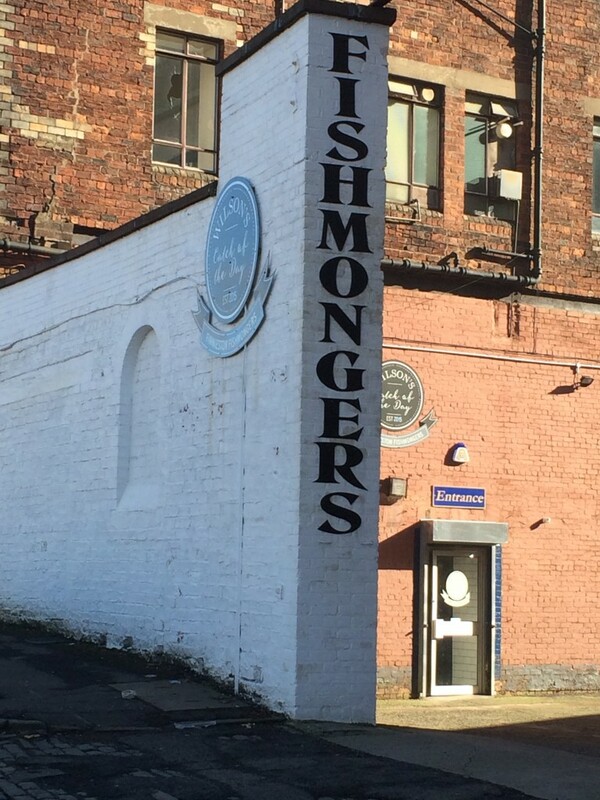 Today we talk with Stuart Wilson, from Wilson’s Catch of the Day, to find out more about his business located in Finnieston, one of the coolest areas of Glasgow. 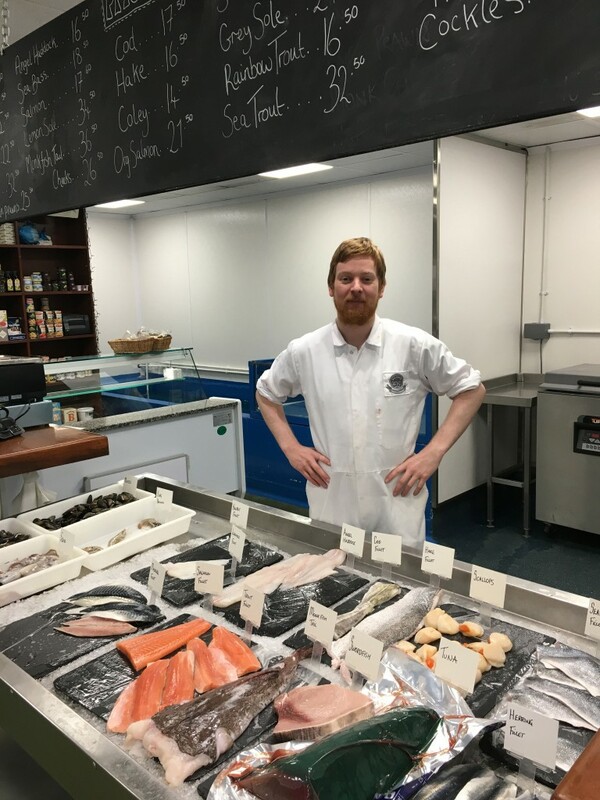 Stuart Wilson worked for a renowned Glasgow-based fishmonger for 15 years – firstly as a chef in a busy seafood restaurant then as a fishmonger. 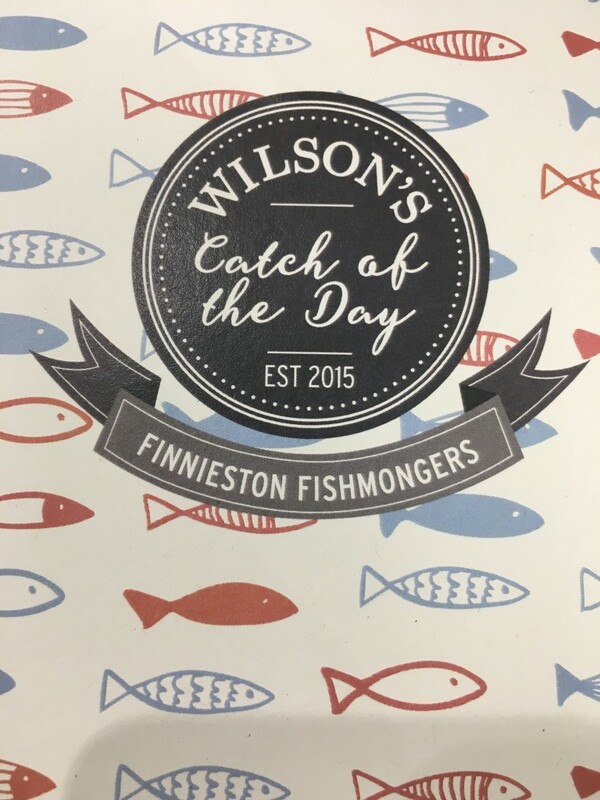 When he decided to establish Wilson’s Catch of the Day in June 2015 it was Finnieston in Glasgow he chose as his number one location. 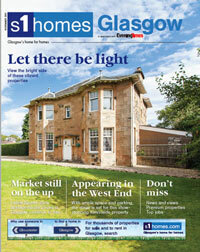 We headed to this area on the banks of the River Clyde to find out more. What inspired you to create Catch of the Day? 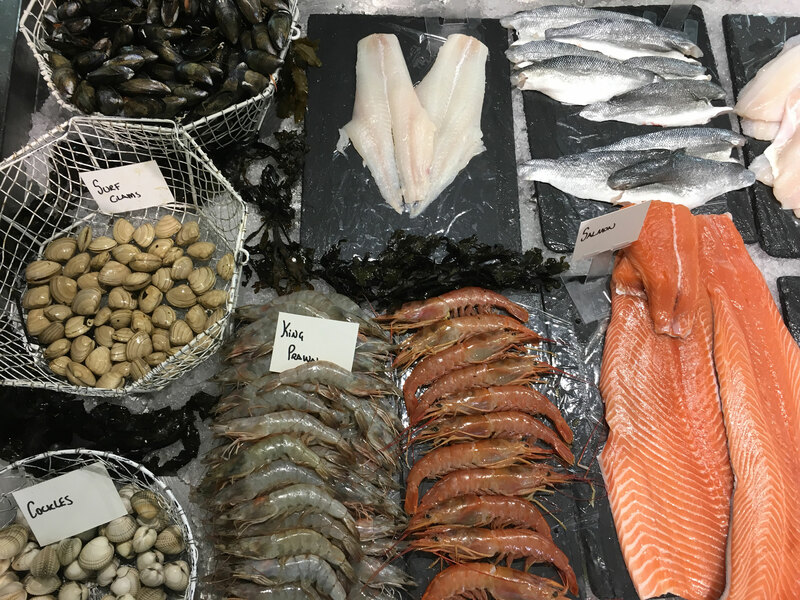 My love of food developed through my background as a chef and fishmonger – this, in turn, inspired me to establish my business to explore more of the fantastic array of amazing Scottish products we have on our doorstep. 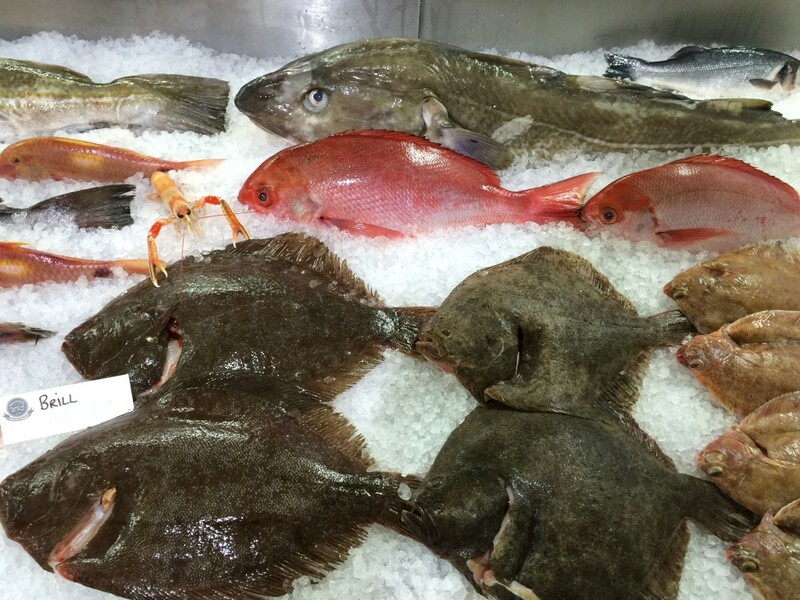 I have a hands-on approach to everything, from personally choosing the fish at the market every morning, to preparing them for the shop counter. Even after working in the shop all day I drive down to the port to pick up live lobster and langoustines off the boats. My next official day off is Christmas Day, which reflects how committed I am to providing a great service! What makes this location so special for you personally? 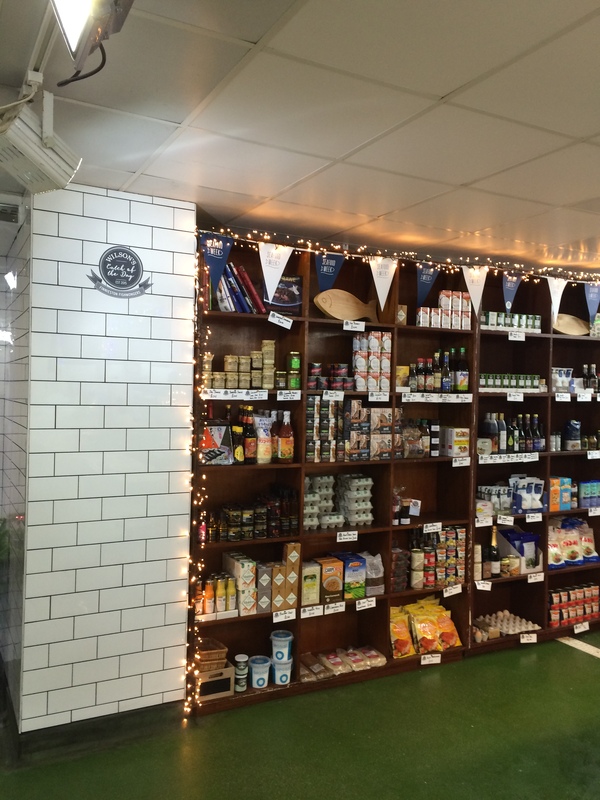 I think the Finnieston area is just such a great place now for food lovers. There are so many lovely restaurants and food outlets popping up all over the place. The location really has exploded onto the food scene and is a thriving, energising place to be. Did you know Finnieston was recently voted one of the most hipster places to live in the whole of Britain? That’s no surprise really! I think it has such a vibrant and friendly community feel to it for both residents and visitors. 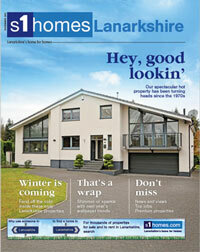 And what makes Finnieston such a catch in a business sense? The location is perfect for Wilson’s Catch of the Day. 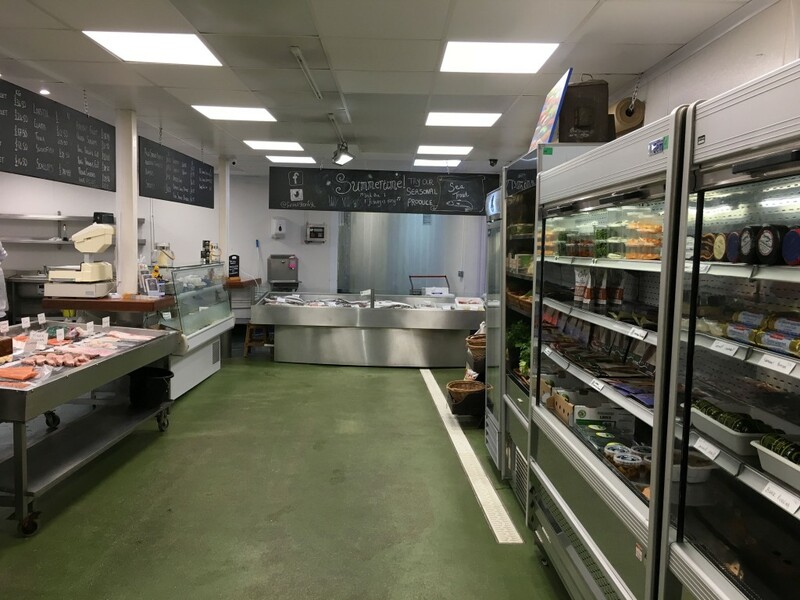 Many customers travel from outwith Glasgow and regularly comment that it’s hard to find a good fishmonger anywhere that also offers such a wide selection of local and seasonal game, poultry and vegetables. We’re in an area that’s set apart and feels almost exclusive yet is also handily situated for the city centre, too, with many parking spaces available. Are your customers local residents or visitors? All kinds of customers come into the shop, from people throwing a special occasion dinner party to people treating themselves at the weekend. There are also many local people who come in to help support an independent shop. I’m passionate about people buying local and understanding where the products come from. 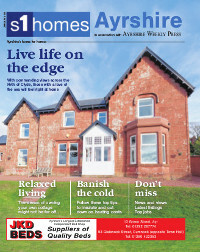 I think going forward I just want people to know we are here and that we provide a fantastic service. 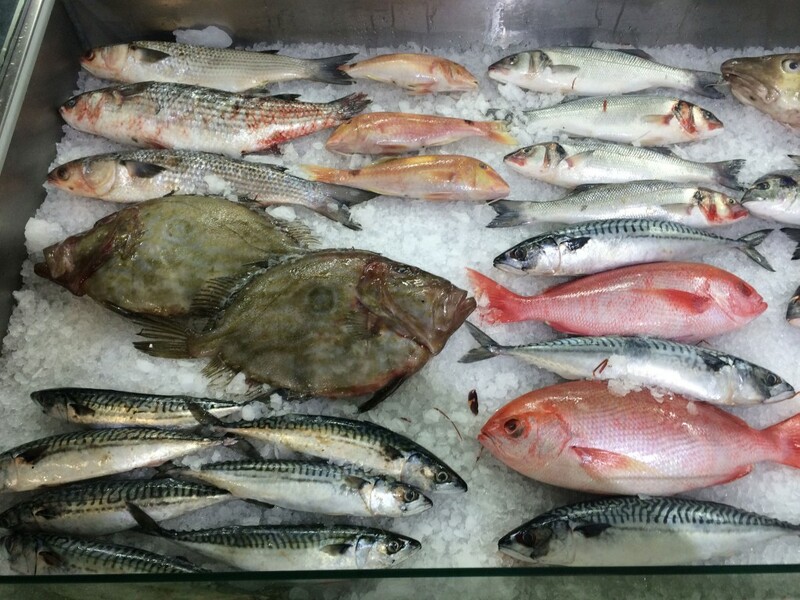 If you’d like to sample the fresh fare of Finnieston for yourself why not pop into Wilson’s Catch of the Day? Stuart is always happy to give advice on trying different varieties and how to cook his products. 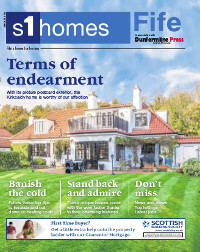 You might also want to experience first-hand the wide range of properties to buy or rent in Finnieston by arranging a viewing through s1homes. This entry was posted on Monday, September 18th, 2017 at 4:29 pm and is filed under Just for fun, Where to live in Scotland?. You can follow any responses to this entry through the RSS 2.0 feed. You can leave a response, or trackback from your own site.